Donna's Crafty Place: Grad Party! 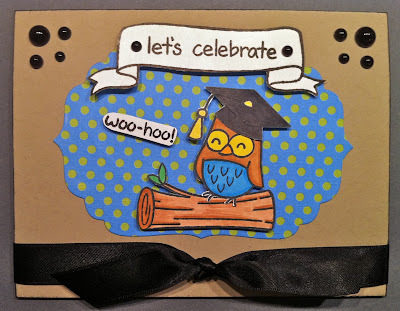 I made this card for this weeks Lawnscaping Challenge the theme is Let's Party so for this one I went with a happy graduating Owl inviting people to his graduation party. It's fun to play with Lawn Fawn critters! Very cute card! Perfect for a graduation. I love his blue belly! Thanks so much for playing with us at Lawnscaping! So cute Donna. 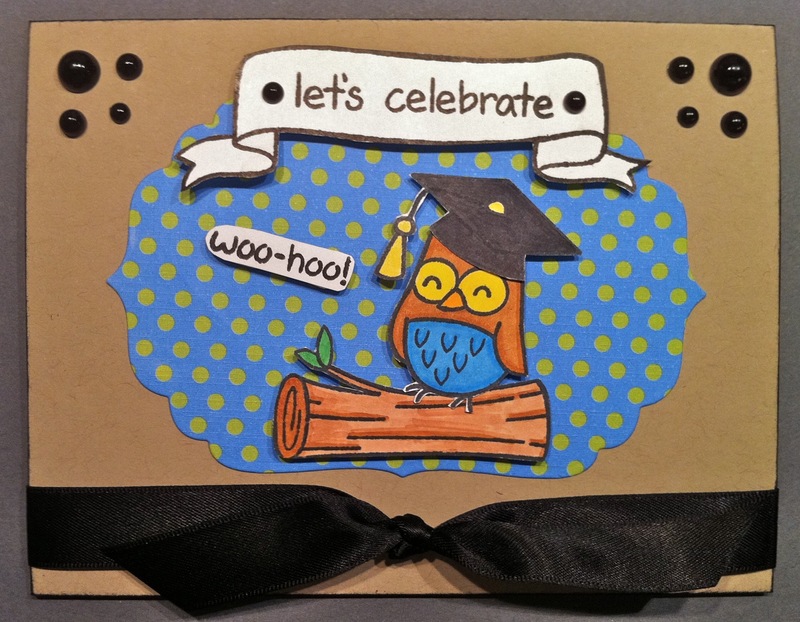 Who wouldn't want to celebrate with your adorable owl!!! :) Thanks for joining us at Lawnscaping again this week!!! So cute! This is perfect for the Lawnscaping challenge this week. Thank you for joining us! I especially enjoy how you created the little scene with the owl and the log and the die cut shape behind it. I need to remember to pick up that die set! Thanks for sharing.